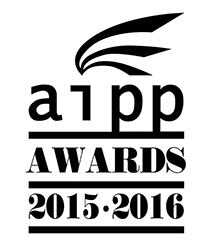 AIPP AWARDS 2015-2016 FINALISTS ANNOUNCED!!! Copyright © 2013 SASA ART. All rights reserved.